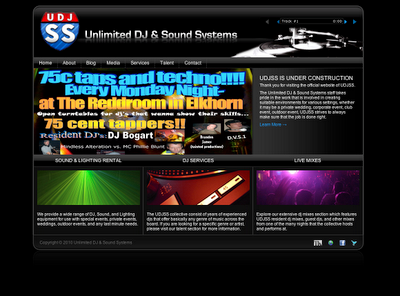 The website is driven off of Wordpress, I used the Pagelines StationPro theme, but made a few modifications to it as well. 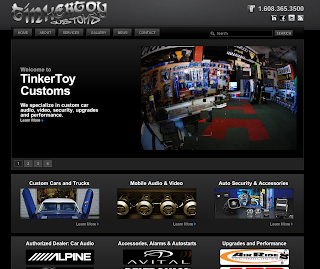 All of the imagery is run by the Nextgen Gallery plugin, and sufficient SEO tools will maintain this website's presence. A wordpress driven website with tons of features including facebook connect API, public gallery uploads, music, blog, and more! 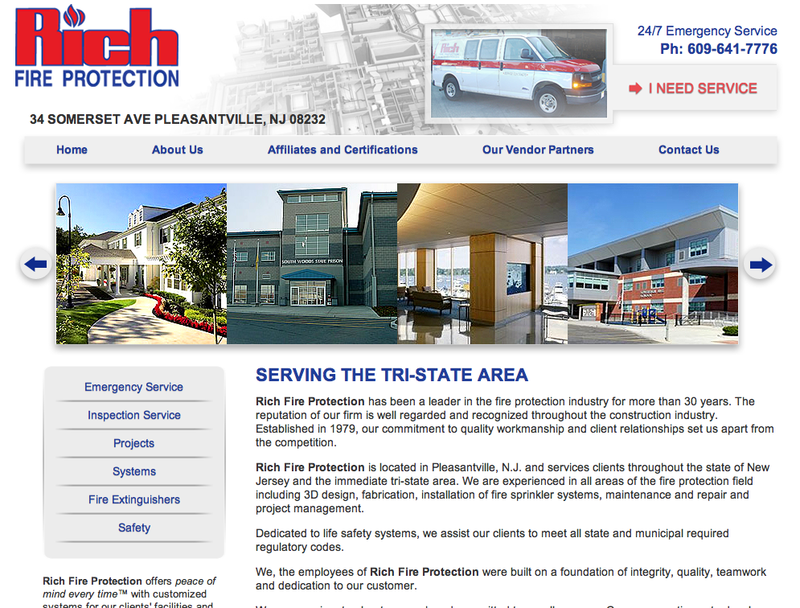 Rich Fire Protection, a subsidiary of APi Group, new design, layout and functionality for the update project. 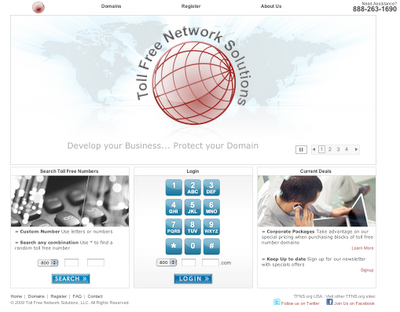 TFNS (Toll-Free Network Solutions) dot org is a website I designed from scratch. I created a mainpage template and other subpage templates using CSS, flash slideshow banner, all graphic content, and meta data. TKASPER GRAPHICS & DEVELOPMENT IS A FULL SERVICE DIGITAL MEDIA COMPANY WITH A GROWING SENSE OF ADVANCEMENT AND EXTREME PASSION ABOUT THE DIGITAL AND CREATIVE INDUSTRIES AND WHAT I DO. My expertise covers the full range of digital design services: from strategy, design and development through to new media marketing and search engine optimization. Most of my websites conform to the latest web standards and accessibility requirements from the W3C. I am not happy unless you're happy. This is why I design until you're happy. This is why I proof my work to you first and explain my reasoning. I don't stop until it works perfectly. While I was working for various online communities, I soon realized I had the skills to start my own company. Having over 10 years website design and development experience, working on a multitude of projects has given me a wealth of knowledge and ideas to make me a consistent creative contractor. A clear project plan with discrete goals is essential to successfully completing an excellent project. I have the experience and skills necessary to properly map out and manage your project. From the initial concept sessions to design, development and deployment, I am committed every step of the way. In order to be successful, choosing the right client is just as important as choosing the right design company. The projects I take on will be those that inspire and excite me, so I have a vested interest to do the best I can. I will never overload my resources to ensure you get consistent progress and work quality. Finding new creative inspiration is essential for good design. I am often asked what inspires me. Here are just a few things: Films and Motion Graphics, Social Media, Technology, Product Design, Print & Photography, Architecture, Minimalism, and Sunny Beaches. I am constantly researching new technologies to expand my offerings and to better solve my clients' problems. With the iPhone, Droid, Retina, and mobile apps; Twitter, Facebook and other social media portals; and the release of HTML5 and CSS3; I have many powerful mediums I can utilize to best convey your business and brand. I am constantly improving my service and offerings through client feedback and business partnerships. My aim is to make TKasper Graphics & Development one of the best and well-known creative companies in the world through my passion for usable and functional design, meticulous attention to detail, and client satisfaction. HOW MUCH ARE MY SERVICES? While working for various online communities, I soon realized I had the skills to start my own company. Having over 10 years of website design and development experience, working on a multitude of projects has given me a wealth of knowledge and ideas to make me a consistent creative service company. My expertise covers the full range of digital design and web services: from strategy, design and development through to social media marketing, and search engine optimization techniques.